Dental procedures can sometimes seem unfamiliar and frightening to many patients in Wilmington. At Wilmington Dental Studio, we’ve noticed that this is especially true when it comes to dental crowns. That’s why we’ve compiled a list of the most commonly asked questions we hear in our centrally located Wilmington dentist office. If you don’t see your question answered, please give our caring and professional staff a call to learn more about dental crowns in Wilmington and how Wilmington Dental Studio can help restore your smile! What is the purpose of a dental crown? There are two main reasons that patients can benefit from a dental crown procedure. First, a dental crown can be used to enhance the physical appearance of a tooth that’s been damaged from decay, trauma, chipping, or cracking. Also, a dental crown can be used to strengthen the structural integrity of a tooth that suffers from the same previously mentioned conditions. Are dental crowns and dental caps the same thing? Yes, the two terms are sometimes used interchangeably; however, dental crown is the more common and preferred terminology to describe the procedure. Is there more than one type of dental crown that a dentist in Wilmington can use? Yes, a dentist can use one of four materials – ceramic, porcelain, gold alloy, or metal — when performing a tooth restoration with a crown. The decision will be based on factors such as the patient’s personal preference and the location of the crown, to name a few. 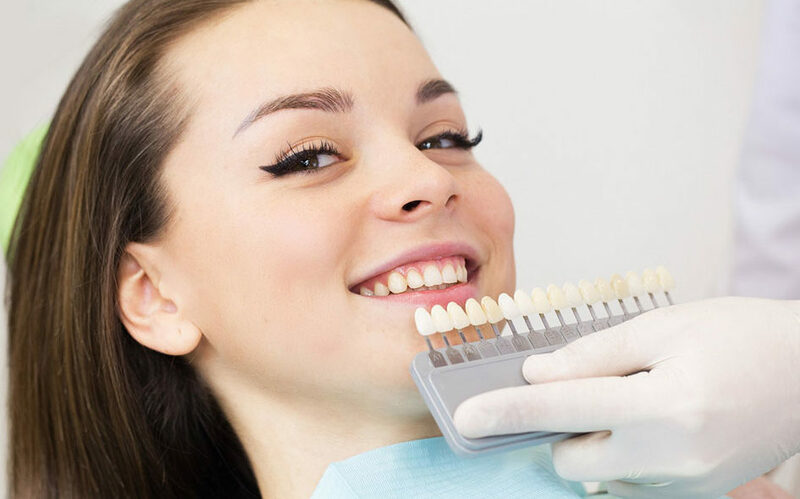 At Wilmington Dental Studio, we consult with each patient to make sure the best materials are being used for that patient’s budget and lifestyle. Do dental crowns require any special care after the procedure? Surprisingly, a dental crown procedure requires very little after-care. Most patients are able to return to their normal activities immediately after the procedure, and the crown can be treated like a natural tooth during the brushing and flossing process.